We were so excited to see that 70 of you participated in our #10DayVirtueChallenge. I mean, who doesn’t like to experiment with free hair goodies?! And best of all, we got to share the joys of a CO Experiment with all of you! 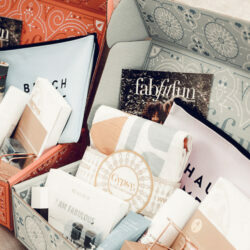 Everyone who signed up received three travel sets of Virtue shampoos and conditioners. 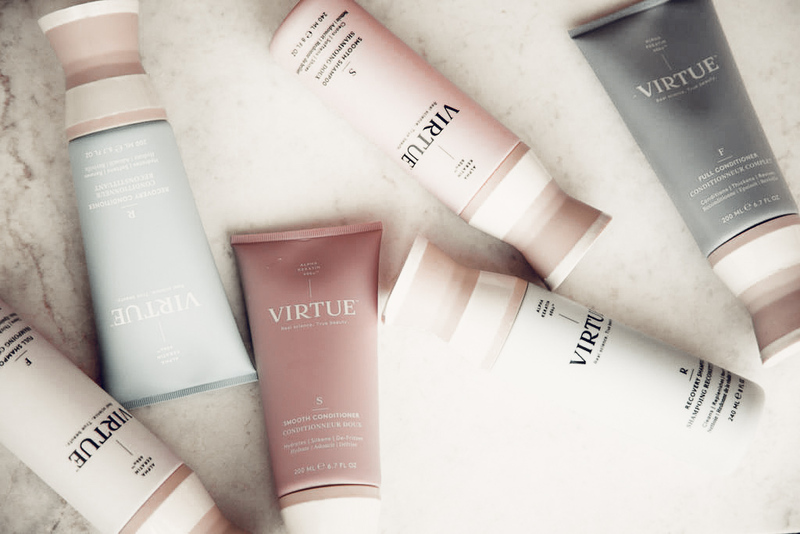 We challenged everyone to wash their hair 10 times using only Virtue products and record any notable differences. They then filled out an awesome little survey we put together to share their thoughts with us! And now, we share the results with all of you! If you missed this challenge, don’t worry…we’ve got more fun experiments coming this year for you to participate in! 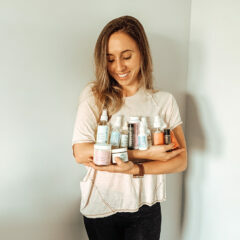 Like the amazing experimenters you are, you followed our instructions to a T and washed your hair with Virtue shampoos and conditioners on a very consistent basis (if not daily, then every other day). Yay team! Which Virtue set was the fav? Looks like the majority of you fell in love with Recovery just as much as we did. But surprisingly, Smoothwas the second favorite! Of course, Smooth was not made for our type of hair, but we are SO happy to hear that it worked for all of you out there with thicker hair. Q: What did you love about these shampoos and conditioners? 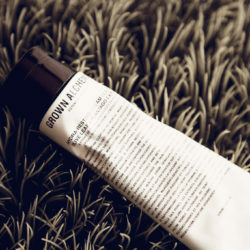 Loved everything about the product. 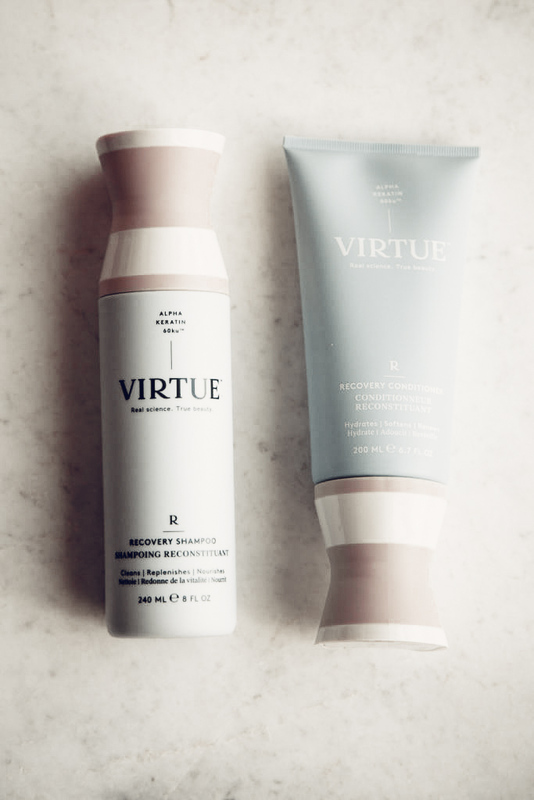 From the packaging to the font choice on the bottle, virtue emulates pure class! My hair was shinier and looked SO healthy! They worked quickly to improve the overall look and feel of my hair. They smelled amazing, a little product went a long way, and my hair looked shiny and healthy after I used them. The recovery set was AMAZING. I didn’t know how much my hair needed it until I used it. My hair has never felt cleaner, softer, and healthier than it has while using the Recovery set. Q:What did you NOT love? We loved everyone’s honesty throughout this process. That’s what CO Experiments are all about! No bias, just real reviews. So in true CO fashion, we of course had to share comments from those of you who didn’t exactly fall in love with Virtue the way that we did. I felt they were super nourishing but didn’t do a lot to keep my hair clean for a long time. The Full seemed to accentuate my frizzy hair, but that’s just my hair. My hair didn’t seem to brush out as smoothly as with my other shampoo and conditioner but after drying it I think I liked the result better. Like we always say, not all products work for everyone. You gotta do you! It was amazing to see that many of you guys experienced the same results as we did with Virtue shampoos and conditioners. The fact that the majority of you loved Recovery just as much as we did was a major Aha! Moment! Not to mention, you favored Smooth over Full, which was great to see being that we didn’t have the same result. 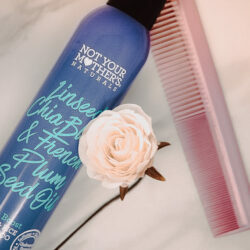 These products really do work well for different types of hair!